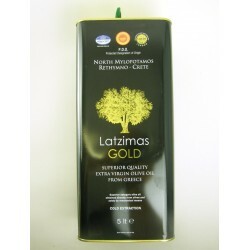 A selection of the finest extra virgin olive oils, the majority of which are from small estates sourced either direct or from reputable specialist importers. All tastes are represented from mild delicate flavours through to the more robust and bold. Extra Virgin Olive Oil There are 9 products. 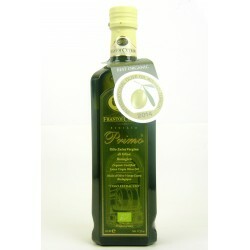 Superb Sicilian oil. 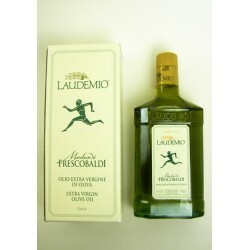 Intense, fruity flavour with herbal and vine tomato notes. 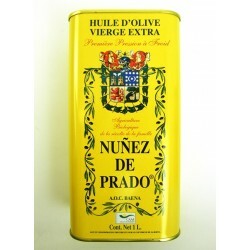 Gold Medal winner at the 2015 New York International Olive Oil competition. 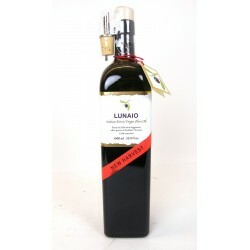 Superb Organic Sicilian oil. Intense, fruity flavour with herbal and vine tomato notes. Best Organic Oil at the 2014 International Olive Oil awards in Zurich. 2017 Season Oil - the first to arrive! 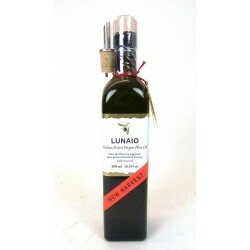 Now called Luniao Luscious, almost creamy character and a delicate flavour. Early orders incude a complimentary pourer. 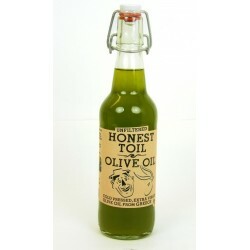 Acclaimed as one of the world's best extra virgin olive oils - stunning quality. 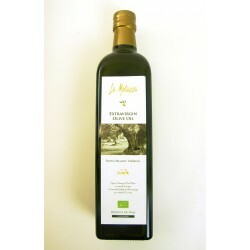 Superb organic oil from a famous estate. Packed with citrus and tropical fruit flavours and a nice peppery finish.